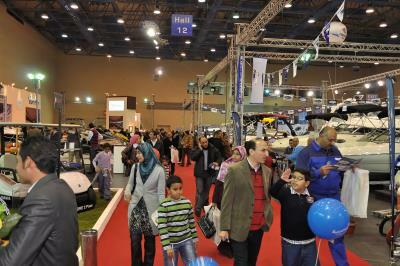 PP&P also enjoys wide experience in organizing events, exhibitions, tournaments and shows where PP&P is the sole partner with the pioneer event organizing and exhibition company in the Middle East, "Art Line". 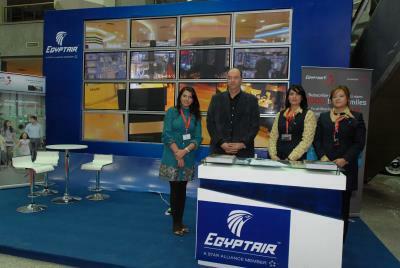 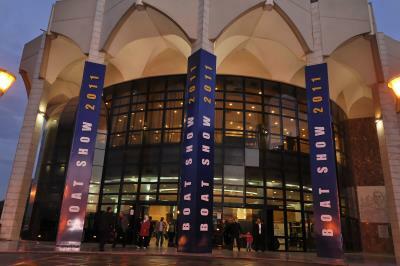 The two companies co-organized the first Boat Show in 2007 at Cairo the International Conference Center. 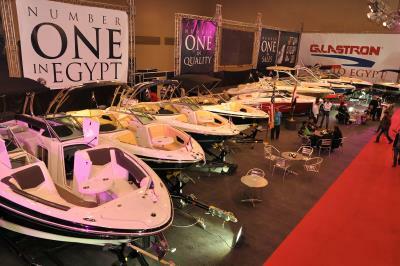 PP&P organized the Egypt International Boat Show for five years; 2007, 2008, 2009, 2010 and 2011 The show has been a resounding success that continues to grow as a result of fulfilling the passions and needs of those who love water sports, yachting and sailing. 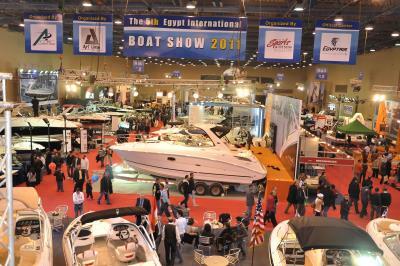 The Egypt International Boat Show offers a unique selection of equipment, technology and services catering to those involved or interested in water sports including surfing, waterskiing and diving as well as charters, motorboats, and luxurious yachts. 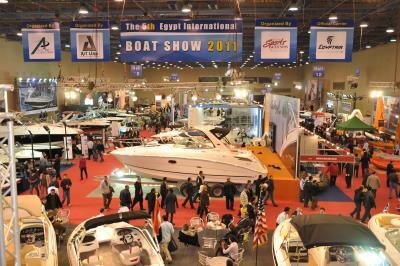 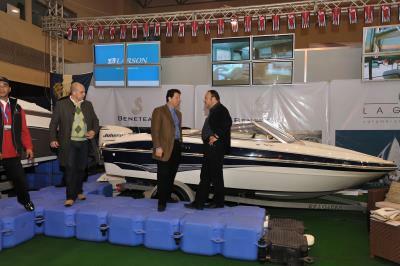 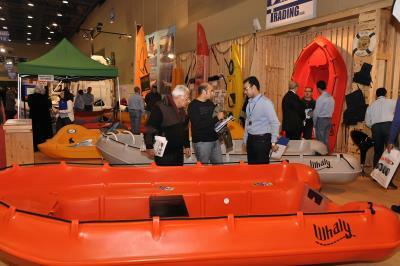 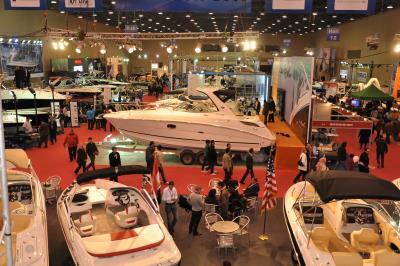 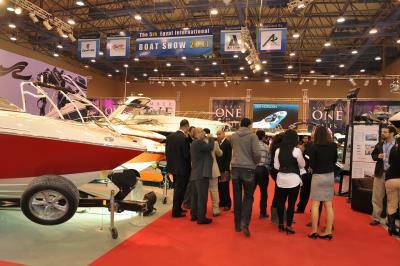 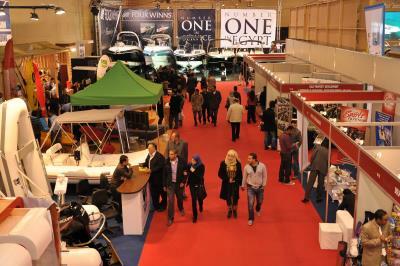 The Boat Show is one of the most important specialized events of its kind in Egypt. 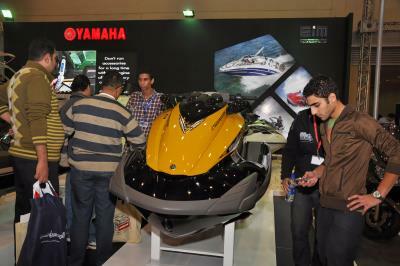 The sixth edition of the show is expected to be held in early 2017 at Cairo International Convention & Exhibition Centre (CICC).